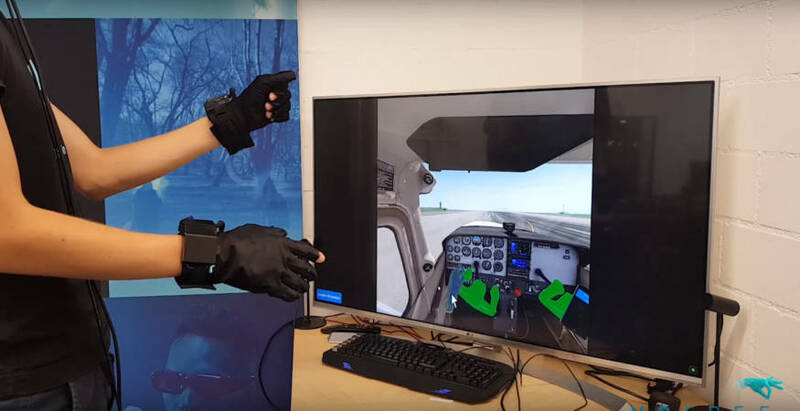 Your first mobile VR glove with integrated tracking – VRfree by Sensoryx – now supports X-Plane by Laminar Research! You’re finally able to control the cockpit intuitively: just use your hands as in real life. Forget controllers and mice.